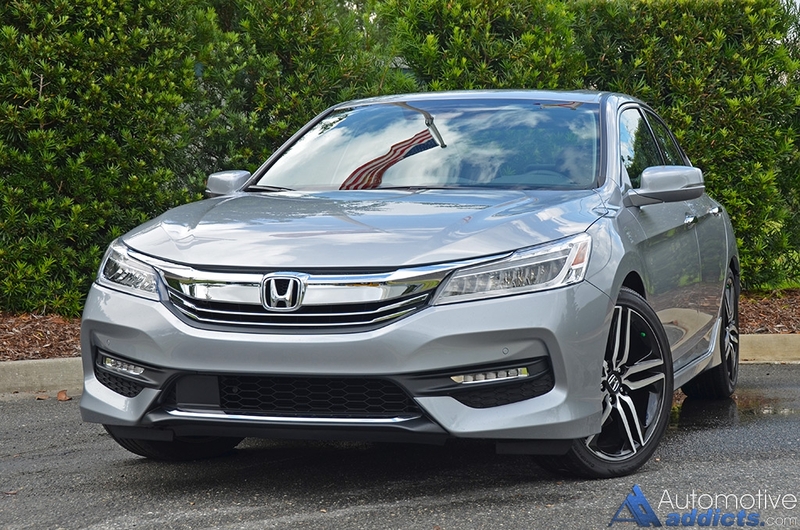 When it comes to mainstream and top sellers, the Honda Accord always comes to mind. 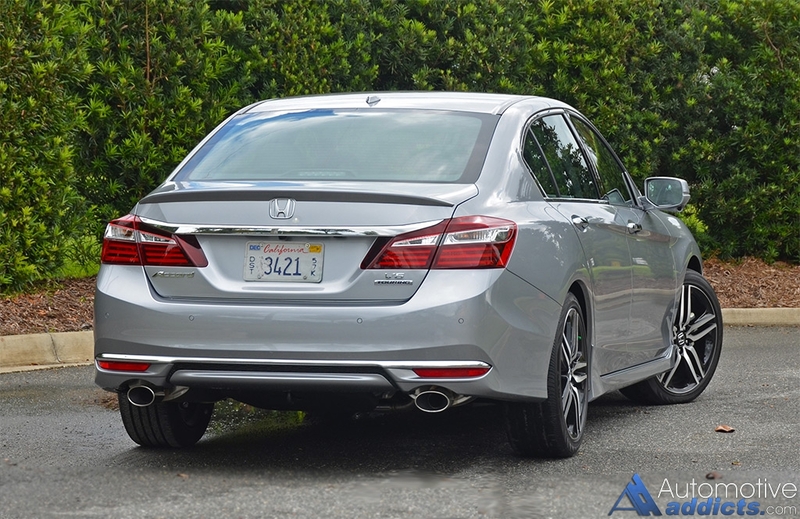 This week we get to check out the refreshed 2016 Honda Accord in the top-level V6 Touring trim. Already, we are amazed by the way this one looks and drives with its large 19-inch split-five-spoke wheels and the consistent V6 power. 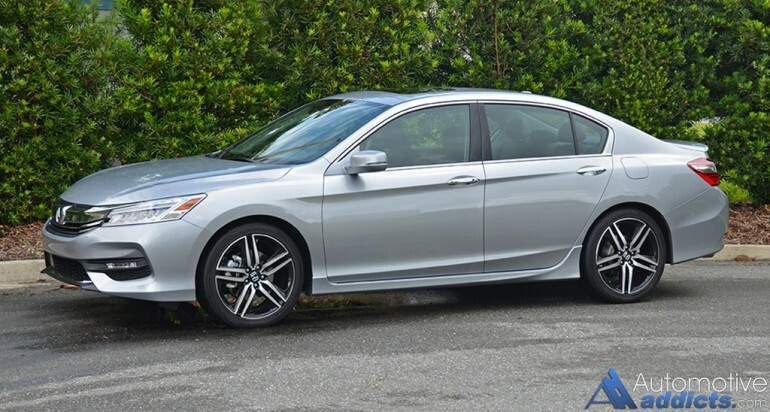 Does it have what it takes to trump the famous Toyota Camry? Check back soon to see what we have to say in our full review.